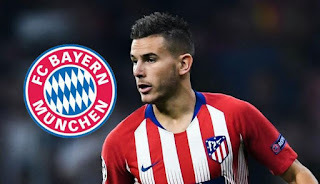 The Bundesliga giants announced on Wednesday, that the Frenchman has penned a five-year contract and will join them from July 1, after completing his medical during the international break. The signing represents the highest-ever fee paid by Bayern. 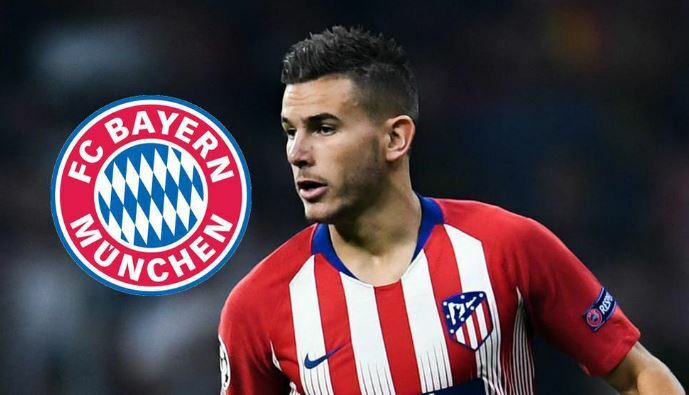 Their previous transfer record was the £37.35m they paid to sign Corentin Tolisso from Lyon in 2017. SportsMail reports that this move leaves Alaba’s future up in the air. 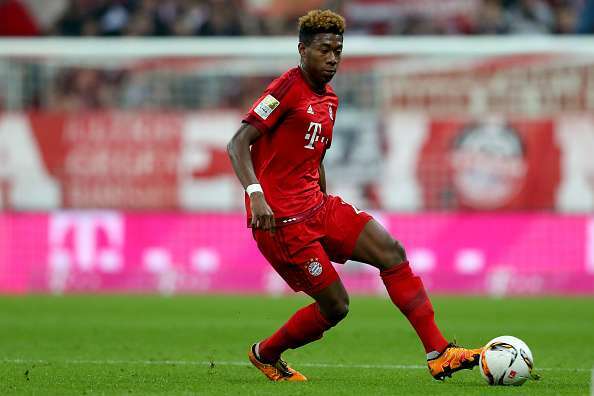 Alaba could leave the Allianz Arena, as he will be battling for the left-back spot with Hernandez. Unai Emery is believed to be eyeing two fullbacks this summer, to strengthen his squad ahead of his second season in charge.